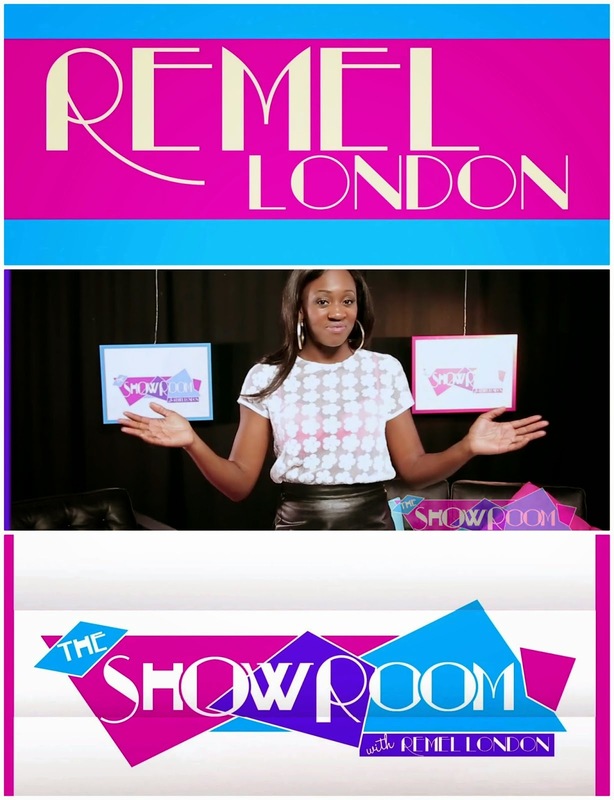 After premiering her brand new show ‘The Show Room’ last week - Remel London is back with the second episode in the series with a jam packed show. Joining Remel on the couch for episode 2 are the UK's first urban reality TV stars of Club Life UK who reply to their haters, fashion designer Charlotte Knight of Ginge London, who showcases her brand with with a unique troupe of dancers and the starts of E4 TV show ‘Youngers’, and their own online series Mandem On The Wall. Another insightful and funny episode, don't wait any longer - watch below!